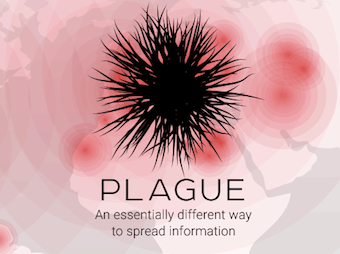 The Plague app shares posts based on proximity. Remember when location-based services, LBSs, were going to be the next big thing? When nearly all the GIS companies focused acquisitions, development and hiring to be ready? When new publications came online to cover it? As a datapoint consider that Directions Magazine acquired what became LBS360 in 2006, and shut it down a few years later. Things change. Today GIS and general technical publication rarely mention LBS. LBS still exists; it's just the important bit, location, is embedded within other apps and services, notably, social media ones. What is going on in location-based social media as 2015 opens its curtains? GigaOM included part of the answer in its 5 social trends you can expect to see in 2015. Two of the five trends relate to LBS. Location-based feeds are a way to query a feed based on geography. Yik Yak did this with anonymous posts beginning in 2013 (and got into trouble as students used it to bully one another) but now the idea is growing into other apps like Twitter (in partnership with Foursquare) and Secret. Secret launched an event version at CES this past week so those on site in Las Vegas and those watching from home could see the stream of dull, interesting and adult posts. Is this compelling? Is it better than using the #CES hashtag? I'm skeptical. The Foursquare Finale, per GigaOM suggests that it's time for Foursquare to go big or sell out. After last year's choice to split the core app into two (Swarm for check in and Foursquare for reviews a la Yelp) the user base dropped off. Many hated the split and gave up on the apps entirely. Others love the new Foursquare. My online world includes just a few people using the new apps. 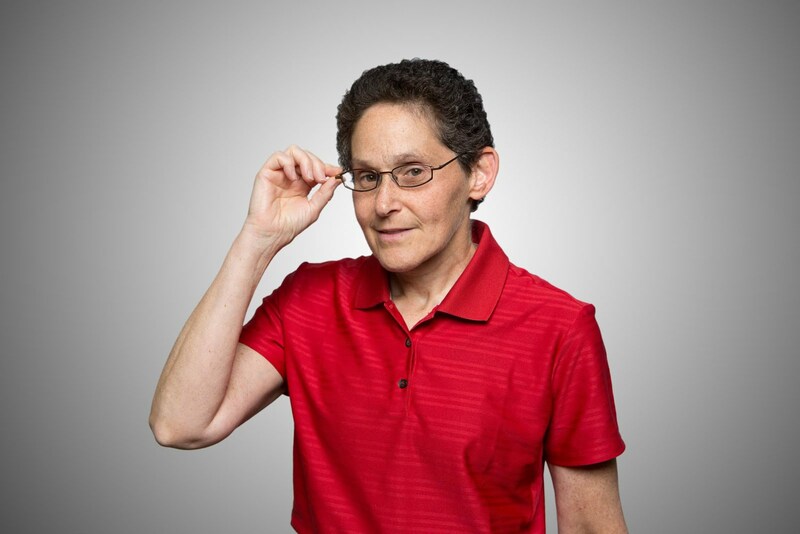 Glenn Letham of GIS User at first seemed interested in the split, but lately his use waned. Tim O'Reilly just posted about sharing some of the oranges the Dangermonds sent him on Swarm. I think GigaOm is correct: 2015 is make or break for Foursquare. My guess is it'll get sold off, perhaps to Twitter. Here are few more social LBS "innovations" to consider in next few months. Facebook is trying yet again to tap into location. In October it began letting advertisers target ads based on a user's current location (based on GPS, images posted, Bluetooth, Wi-FI). Previously, just the "current city" location could be used. I'm surprised Facebook waited so long to support that sort of functionality. Facebook users moved quickly moved to mobile platforms so such support has been possible for some time. Perhaps, just perhaps, Facebook was treading carefully after less than stellar uptake of past location implementations. The Plague app appeared this past fall. It's related to the "location-based feeds" idea above in that everyone is anonymous. A user runs the app on a cell phone and posts a message. The apps shares the message with the nearest four cell phones running the app. In the app itself posts are "voted" up to be spread or voted down and killed off as GigoOm explains. While I've read reviews from several people stating they "enjoy the app," and "waste time on it" it's not clear how long that entertainment value will last. If anything, the future of it might be event-based sharing, as Secret attempted at CES. I for one think it's a great tool to discuss diffusion in a geography class. That said, I am having a hard time seeing a compelling real world use. What do I take away from this rather limited list of location-based social media innovations? Something I and others have said before: location by itself is not enough to build a compelling service. Location combined with something else (a social network, some big data, a story to tell, some details about the person at that location, etc.) could be interesting and useful and profitable. In 2015 the hype around location-based services has died down as users delete unused apps from their mobile devices. Now it's up to clever companies to inject the right amount of location in to their offerings to keep them compelling and valuable rather than creepy or dull.